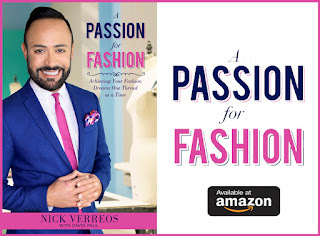 Posted by Nick Verreos Labels: 2012 Academy Awards, 2012 Oscars Best Dressed, 84th Annual Academy Awards, Nick Verreos Who Wore What, Octavia Spencer, Tadashi Shoji, Who Wore What? Octavia Spencer in Tadashi Shoji: Octavia has been wearing the brand--and Fashion Designer--Tadashi Shoji--for most of the entire 2012 Awards Season Red Carpet--and good for her!!! She said a while back that when she was doing the Press Junket for her film "The Help" not many designers were willing to help her out (she didn't ask me!!!). Except one that was: Tadashi Shoji. Therefore she became very loyal to him. And yes, all those other designers and brands that "rejected" her before tried to woo her with gowns, dresses and designs, but she was like "You Snooze...you lose huney!". 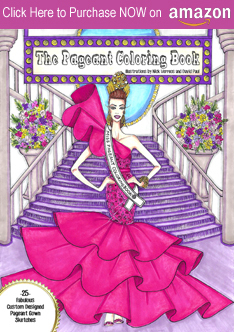 She is one of my Best Dressed in this all-over beaded gown. It was PERFECTION!!!! As my peeps say: YOU GO GIRL!!!! Oh yes, I would be remiss not to mention her hairstyle--LOVE that side-swepted "Star Bun"! Oscars Fab!!! What do you guys think??? 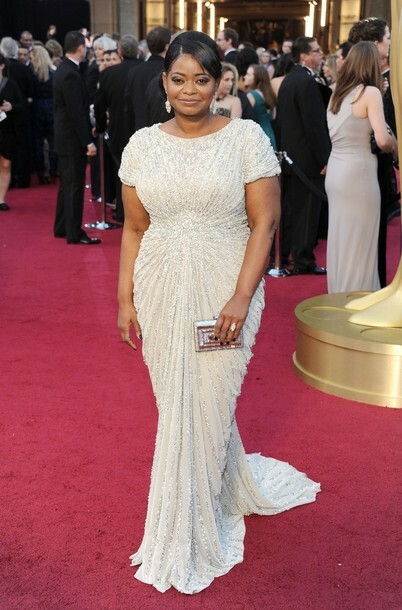 2 Responses to "WHO WORE WHAT?.....84th Annual Academy Awards: Octavia Spencer in Tadashi Shoji"
Perfection. Keep that stylist on your speed dial, hunny. Love the dress, the fit, the hair, and the makeup. Well done. And please be a friend and share your stylist with Melissa McCarthy. Love! My vote for best dressed of the night.